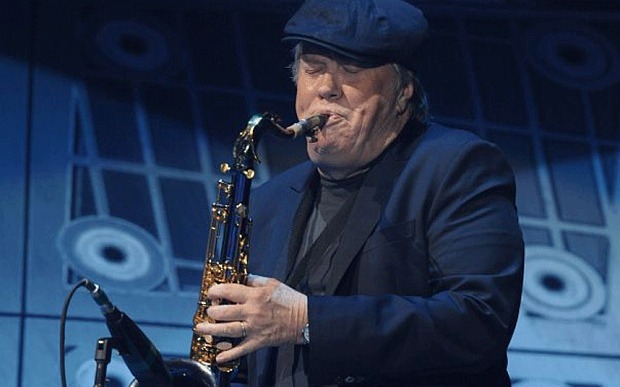 Bobby Keys, a saxophonist and lifelong rock ‘n’ roller who played on recordings by Buddy Holly and John Lennon and performed one of the all-time blowout solos on the Rolling Stones’ “Brown Sugar,” has died at his home in Franklin, Tennessee. He was 70 years old. Michael Webb, who played keyboard with Keys, said Keys died Tuesday after a lengthy illness. 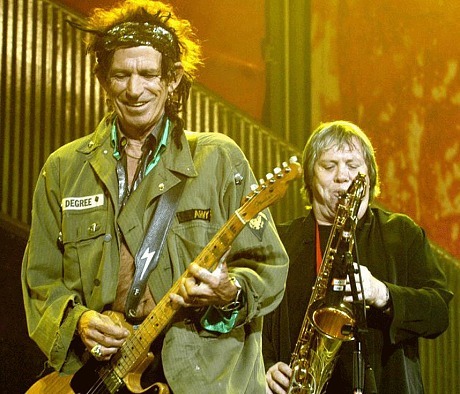 Keys had been on tour with the Stones earlier this year before his health prevented him from performing. Other career highlights included John Lennon’s chart-topping “Whatever Gets You Through the Night” and albums by Richards, George Harrison, Barbra Streisand and Eric Clapton. “I have lost the largest pal in the world, and I can’t express the sense of sadness I feel, although Bobby would tell me to cheer up,” Richards said in a statement. Keys’ memoir “Every Night’s a Saturday Night” was published in 2012, with a foreword by Richards. Keys recalled that he was first exposed to rock ‘n’ roll through Holly’s music — not on the radio, but at the grand opening of a Texas gas station near the home of Keys’ grandparents. It was the first time he had heard an electric guitar played live. 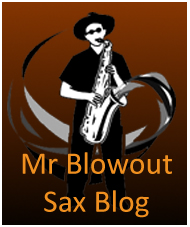 The guardians review of their readers sax tracks-shall review tonight-what do you think?? I don’t think I’ve ever had a harder time narrowing down the choice to 12 tracks. Some of you who may know, from Readers Recommend, of my taste for freeform jazz, industrial noise and the farther reaches of metal, and so may be slightly afraid of what’s coming. 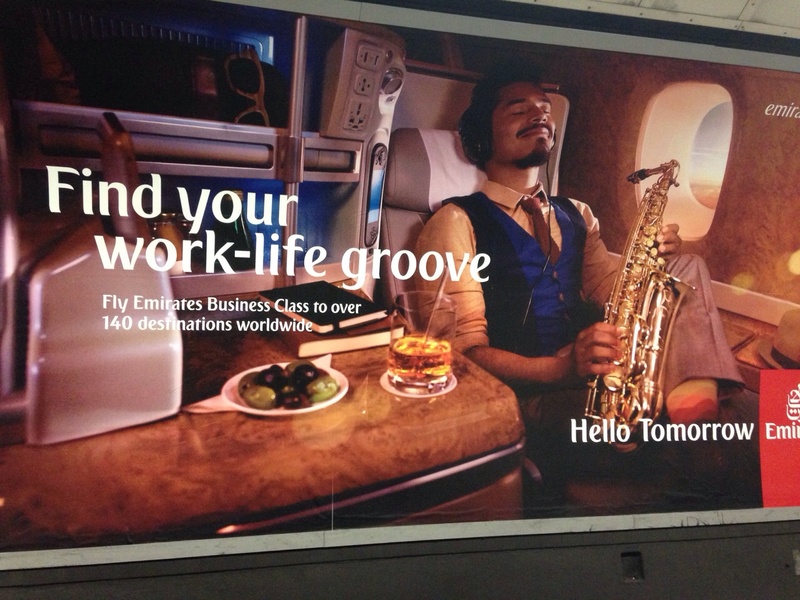 Calm your fears; I’ve saved most of that for the B-list – where you might find almost all of the classic sax players. It was too hard to choose between them and would also have made for a very homogenous playlist. So I have tried to pick tracks where the sax runs the whole way through the music. Because of this, many much loved solos have been omitted. A couple of early A-listers turned out to be in previous A-lists from other topics, so were void. So let’s kick off with some northern soul, and what’s not to to love about Junior Walker & the Allstars with Roadrunner? For a change of pace, let’s try A Whiter Shade of Pale by King Curtis. 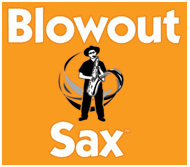 The sound of a sax is often braying and wide open, and that’s one of the things I love about it. Here it is lyrical and restrained, though not lacking in passion. And my verdict is this guy who chosen them knows nothing about spinetingling sax -but he sure loves his avant-garde and busked sax!!! Fancy some music to dance round the kitchen to? Even my cats got the groove on Jimmy Castor’s Hey Leroy, Your Mama’s Callin’ You. 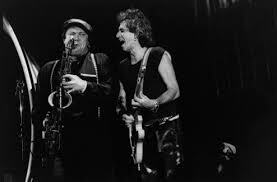 In contrast to King Curtis, Fun House by the Stooges has the classic braying sound of the tenor sax. However, the next one is something of a mystery, with Google producing no further information. I am unsure whether it exists as a band or a recording other than this video but it was too good to miss out on the fun of All Cameras with Sax Battle in NYC Subway. On Judges, Colin Stetson uses the circular breathing technique employed by Roland Kirk. He’s playing only one saxophone here but his instrument has microphones all over it, so it is awash with unconventional sounds. Now we move towards a hypnotic repetitive background track with the sax swirling around it. It’s John Cale with Terry’s Cha-Cha. The Parov Stelar Trio featuring Michael Wittner won me over with La Calatrava party on the strength of the video. Not so, however forOrchestra Baobab and Utrus Horas – Pirate’s Choice. If I didn’t know this was Senegalese, I would have thought it was pure Cuban. It has that lovely, lazy rhythm that just makes you want to sway along to it. I love a bit of Frank Zappa, and The Gumbo Variations is an old favourite from one of Zappa’s best albums. But far less familiar, in fact completely new to me, was Saltash Bells by John Surman. It is so gorgeous that I knew from the first notes that it would be on the list. Saltash is on the right side of the Tamar, too, at the beginning of God’s own country. After the silence, The Peter Brötzmann Octet’s Machine Gun had to stand alone. It’s a terrifying piece of music and the quintessence of freeform jazz.